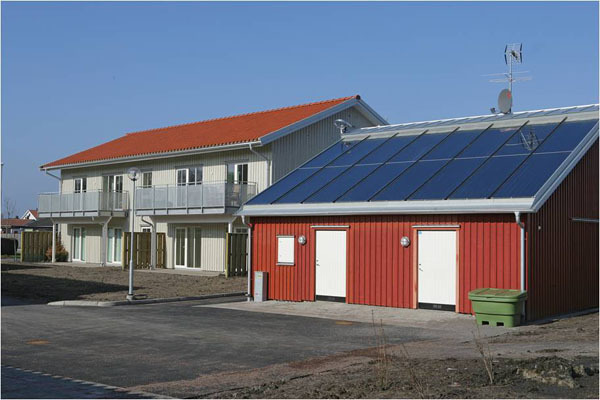 The project aimed to increase the share of biomass in local energy production. 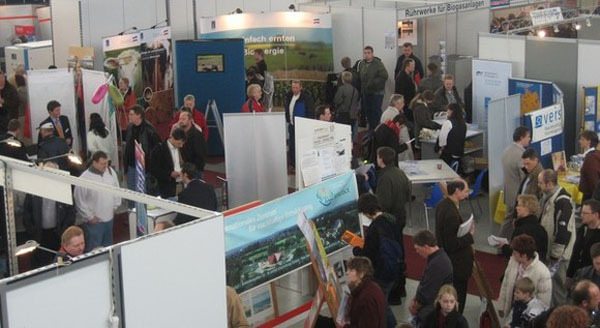 The main focus was on informing and raising awareness about the potential of bio-energy. The development of infra-structure for trade in bio-energy by creation of a virtual market place. 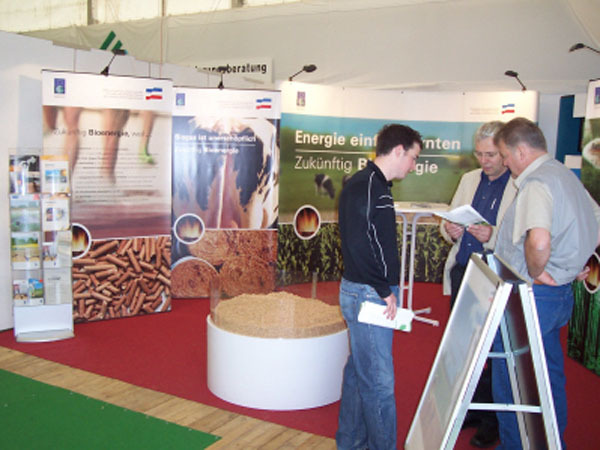 The project focused on the challenge to increase the use of biomass in energy supply. 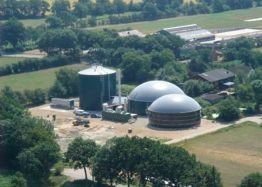 The long-term ambition of the ProBioEnergy project was to contribute to the replacement of fossil fuels with the use of local and regional biomass - thus increasing the share of renewable energy in energy supply. Campaings and study-circles raised awareness and disseminated best practice. A virtual market place for bio-energy has been a practical outcome of this 3-year project. The ProBioEnergy project has successfully organised a large number of meetings at local, regional, national and EU level where more than 400,000 people were targeted and more than 50,000 directly influenced. The campaigns increased awareness among citizens about bio-energy and facilitated the conversion of energy sources in utilities, SME:s and the domestic sector. The regional focal points carried out two joint marketing campaigns. To reach out to possible producers and consumers as efficiently as possible, RES (renewable energy sources) implementers were recruited among SMEs and farmers. They received training and their activities were coordinated trans-nationally. 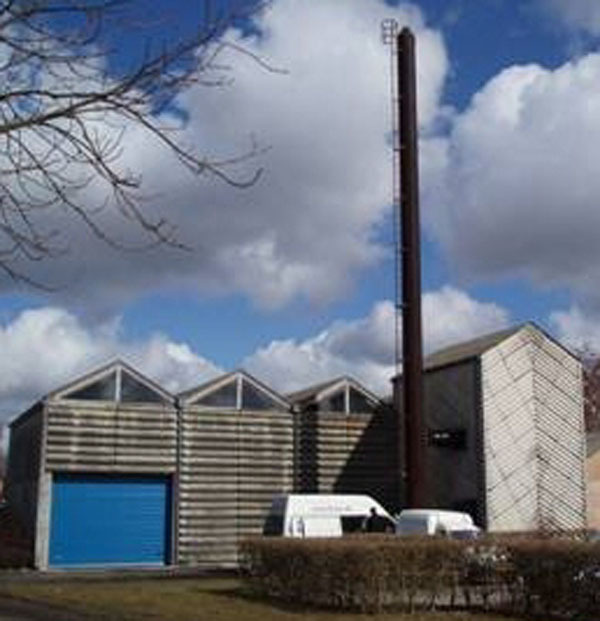 Some partners also identified sites for new small-scale district heating plans and prepared plans for their implementation. Most ingredients would have been scaled down if the project had not been implemented on a transnational scale. The market for bio-energy in the North Sea area was a vital ingredient in the project. Developing an e-service for this type of groups was important and could not have been achieved without different countries participating in the small regions (Halland and Buskerud). Campaigns were carried out in national languages, but the methodology used was truly transnational. Local networks were established involving a wide range of relevant actors and linked up in a North Sea Region wide network. An important transnational feature of the project was the development of a virtual market place for bio-energy trade. A first version was launched by the end of the project.